Warner Jepson (1930-2011) is not a household name amongst electronic music aficionados, but his unique, gestural approach demands recognition. Jepson was an early member of the San Francisco Tape Music Center (SFTMC), even before its move to Mills College in 1967, and worked with some of the most prominent musicians and artists of the San Francisco Bay area throughout the mid-1960s and 1970s (e.g., Terry Riley, La Monte Young, Pauline Oliveros, Steve Reich, and Yvonne Rainer). Jepson was also one of the first musicians to ever use the Buchla 100 modular synthesizer. 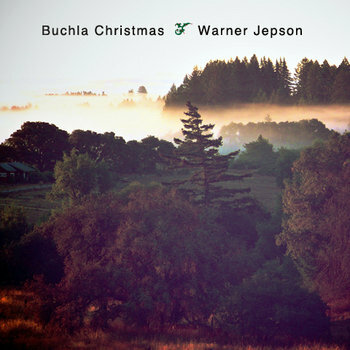 continue reading "Silent Night: Warner Jepson’s “Buchla Christmas” (1969)"